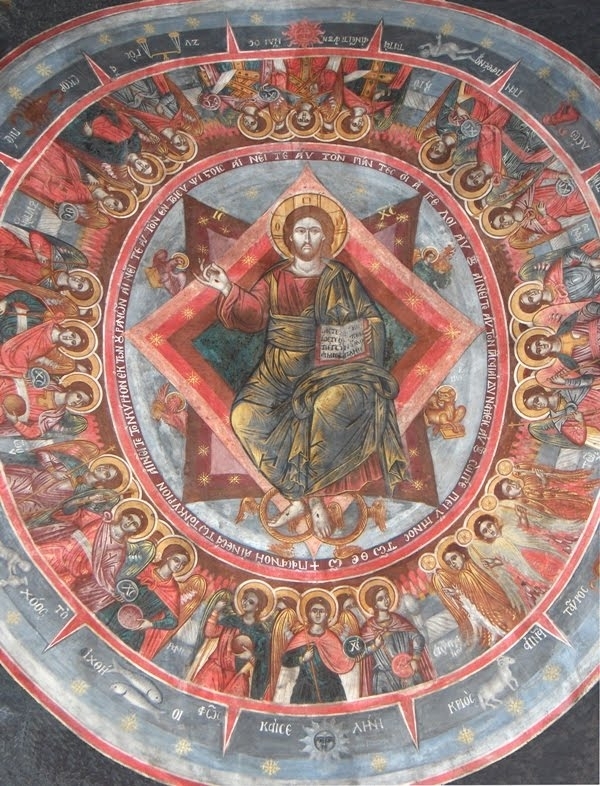 St. John the Theologian bears witness to this: "After this I looked, and, behold, a door was opened in heaven" (Rev. 4:1). St. Stephen the Protomartyr witnesses: "Behold, I see the heavens opened" (Acts 7:56). The Apostle Paul, who was caught up to the third heaven, and heard unspeakable words (II Cor. 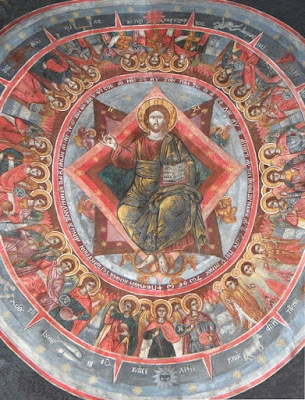 12:2, 4), speaks of the angelic choirs, about the thrones, dominions, principalities and powers, and says: "All things were created by Him, and for Him" (Col. 1:16). His disciple, St. Dionysius, describes the celestial hierarchy in as great a detail as Moses describes the earthly world at its creation. This is how the unfathomable wisdom of God wanted it; that which God did not wish to reveal to Moses, He revealed to the apostles and their followers. What could not be told to children is told to mature men. The revelation of mysteries came through spiritual maturity. Here is a beautiful lesson for us all. Let us be diligent in seeking the truth, still more diligent in purifying our hearts, patient in waiting, and unwavering in faith that God will give us everything in due time, in the way and to the measure necessary for our salvation. O Lord most-wise and man-loving, Who teaches us and leads us to salvation without rushing and without delay, to Thee, O Gracious One, be glory and praise. To Thee be glory and praise forever. Amen.